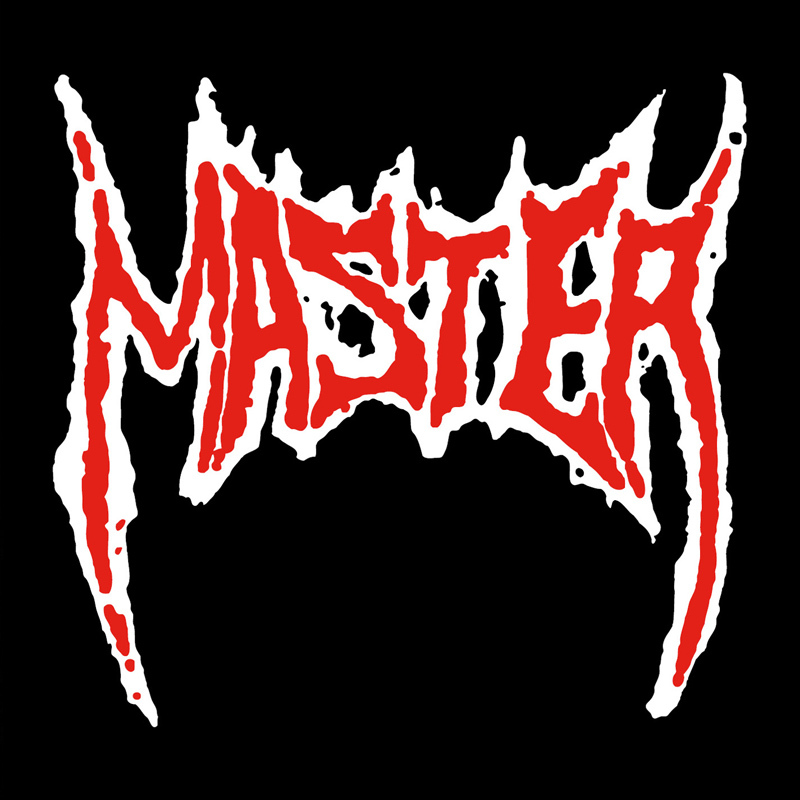 n 1985 Master obtained a record deal with Combat Records after recording an albums worth of demo tracks which were not released until 2003 by Displeased Records as Unreleased 1985 album. 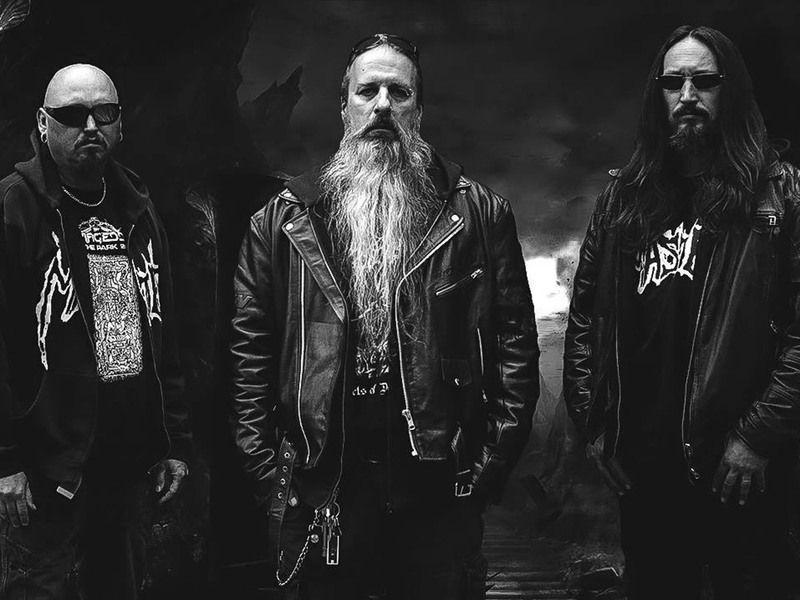 In 1990 the band was signed by the German label Nuclear Blast Records, who also had contracted Speckmann’s other band Abomination. 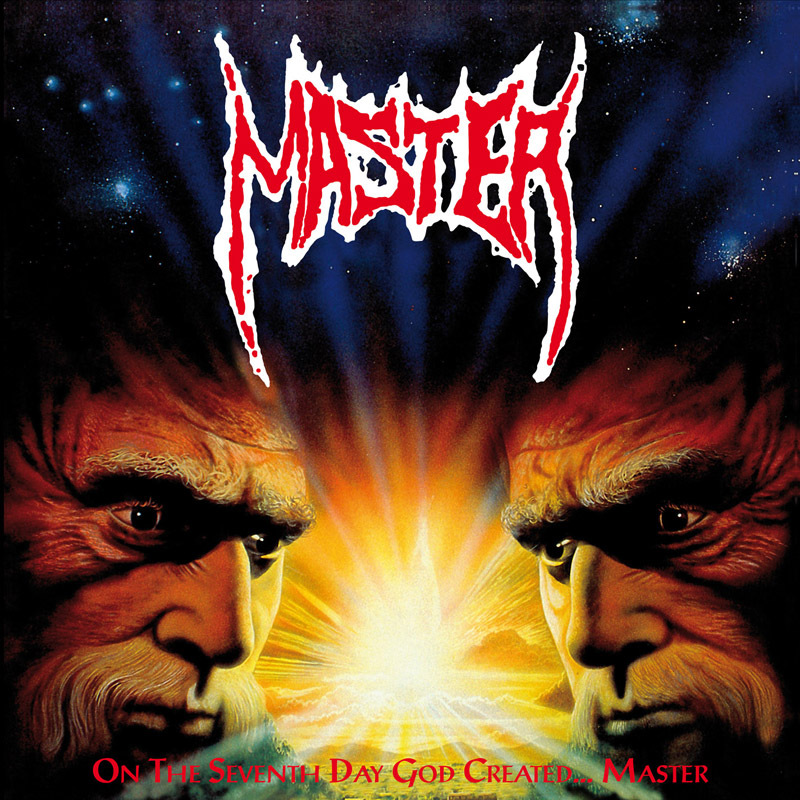 In 1991, the second album was released: On the Seventh Day God Created… Master, featuring Paul Masvidal on lead guitar, followed by the Collection of Souls in 1993 both on Nuclear Blast. Thereafter their record deal ended and Master went on hiatus to find a new record label. Five years layer, Faith Is in Season was released on Pavement Records. Speckmann then focused on several other projects, including the resurrected Abomination and eventually joined the Czech band Krabathor, for which Speckmann relocated to the Czech Republic. In 2002 the next album was released, titled Let’s Start a War by System Shock, which also contracted Krabathor. In 2003 Spirit of the West followed, and Spirit of the West in 2004, on the same label. Master then switched labels again, to the German label Twilight Vertrieb and released Four More Years of Terror in 2005. The new album Slaves to Society was released in May 2007. The band will embark on a European tour in May and June, followed by yet another tour with Chicago legend Lividity beginning on September 8th 2007 until the 30th. Master continues to tour and record albums.